Gone are the days when all men had were boring shirts and pants. With the emergence of many online stores, the selection of menswear has grown and the styles have evolved and have truly become fashionable. One of the more interesting online stores is Oi Polloi. Established in 2002, their goal is to present men with a lot of choices for stylish yet functional menswear that will make them come back for more. The items at Oi Polloi are timeless classics that never goes out of style. They are of high quality that remains relevant for many years. Better to choose clothes that you would wear for a long time rather than buy trendy ones that would be out of fashion in a few months. The items they sell are Clothing (Jackets, Knitwear, Shirts, T-shirts, Sweatshirts, Polos, Jeans, Trousers, Underwear etc. ); Footwear (Shoes, Trainers); Accessories (Bags and Wallets, Hats and Gloves, Belts, Scarves and Ties, Sunglasses, Watches etc.). 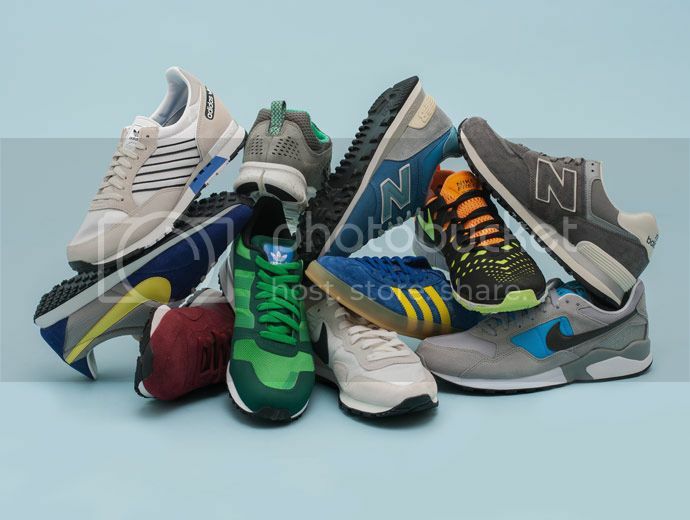 Shoppers can also purchase items by brand among them are Adidas, Barbour, Birkenstock, Converse, Dockers, Dunlop, Havaianas, Lacoste, Levi’s, New Balance, Nike, Polo Ralph Lauren, and Reebok. 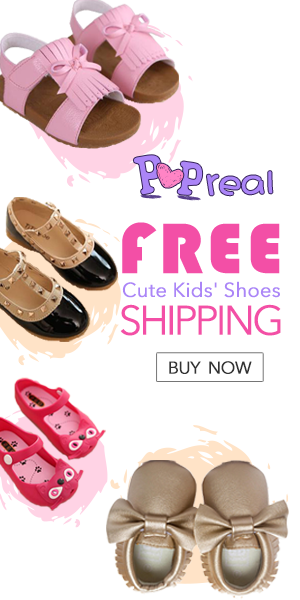 They provide free shipping to all their UK customers who have purchased over £140 while worldwide customers will receive free shipping provided that their purchases are over £250. They deliver to all countries worldwide except for Indonesia. In case you are not satisfied with your purchase, they offer a 28 day returns policy on full priced items. They also give refunds within 28 days of dispatch provided that the item is in their original condition and with all the tickets and tags still attached.